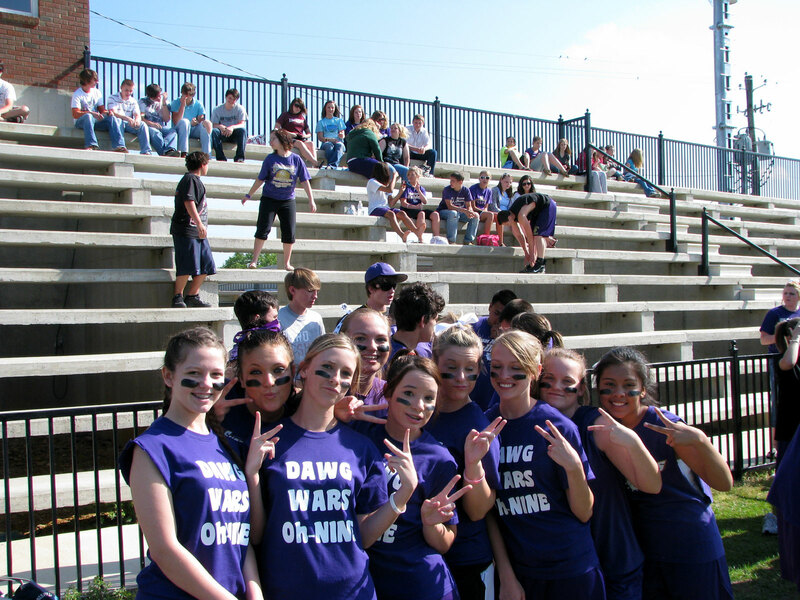 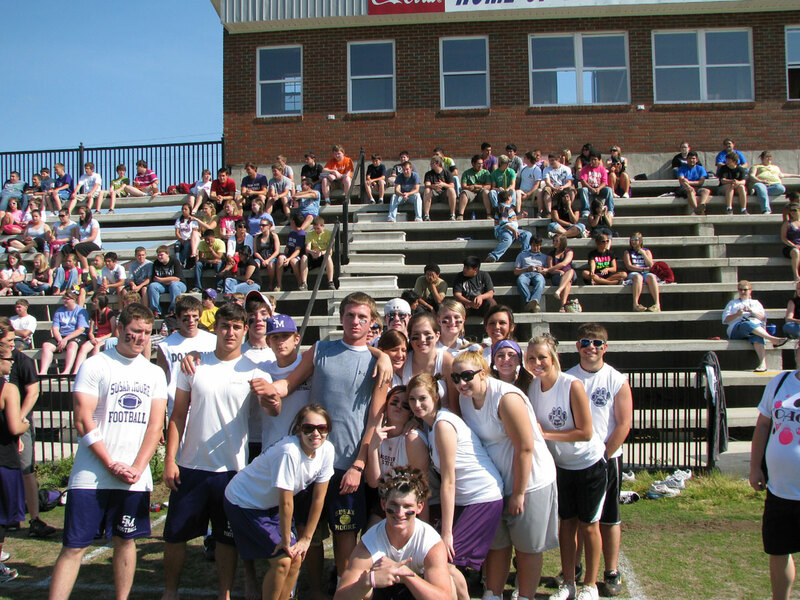 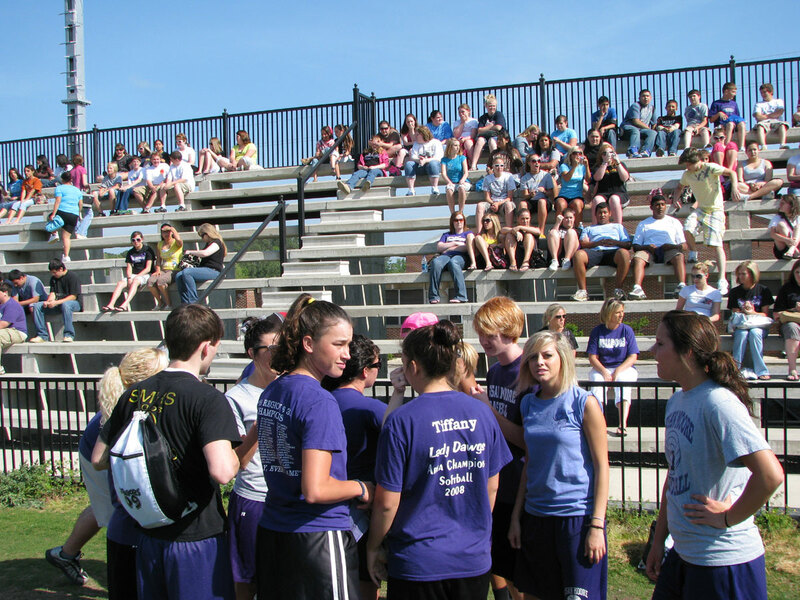 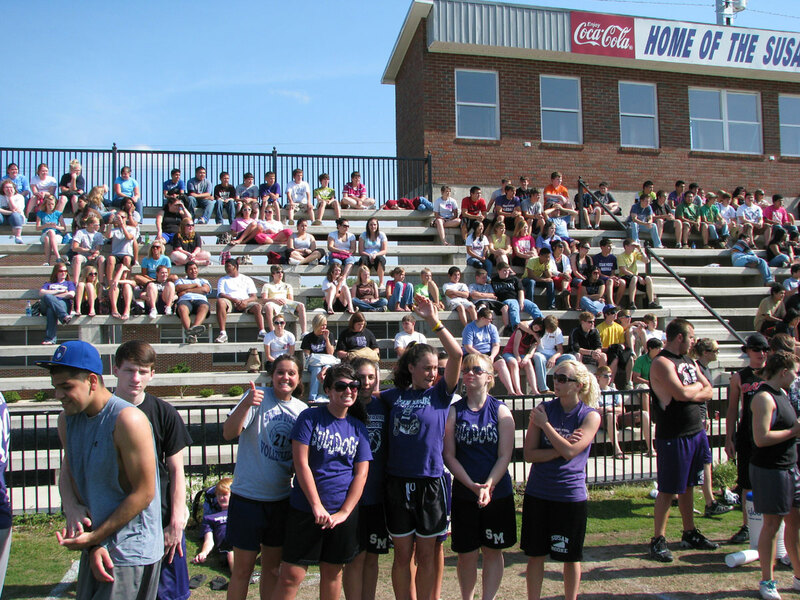 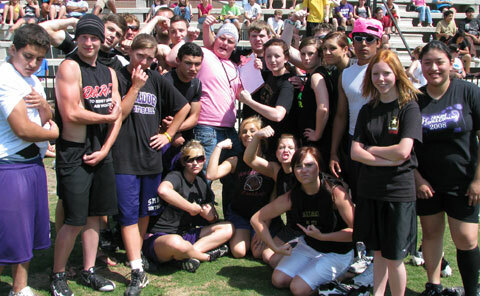 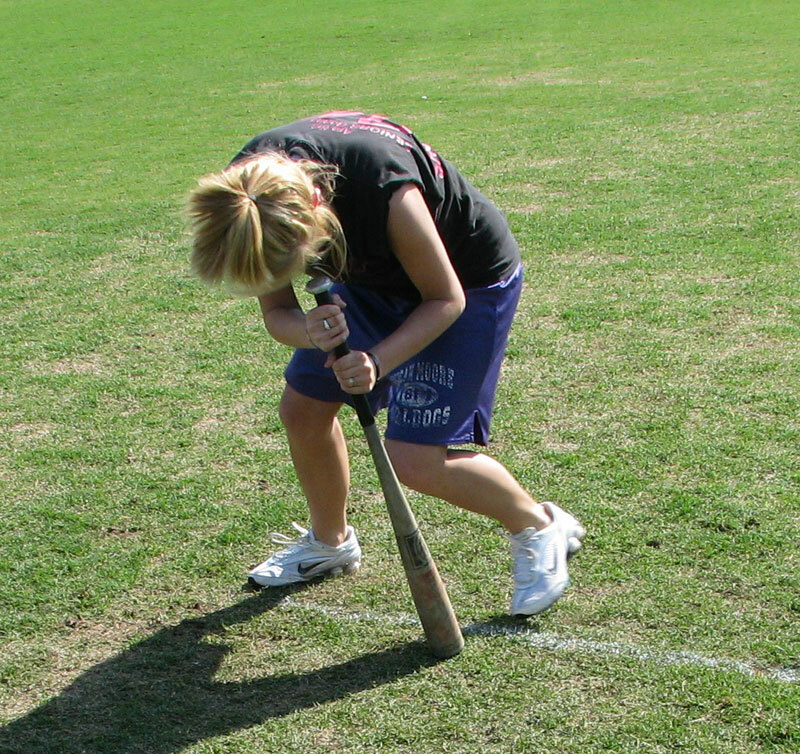 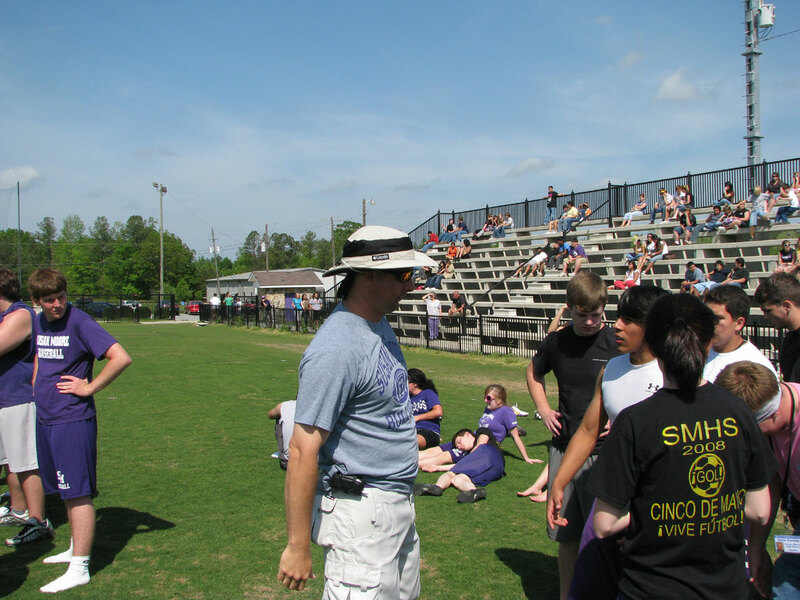 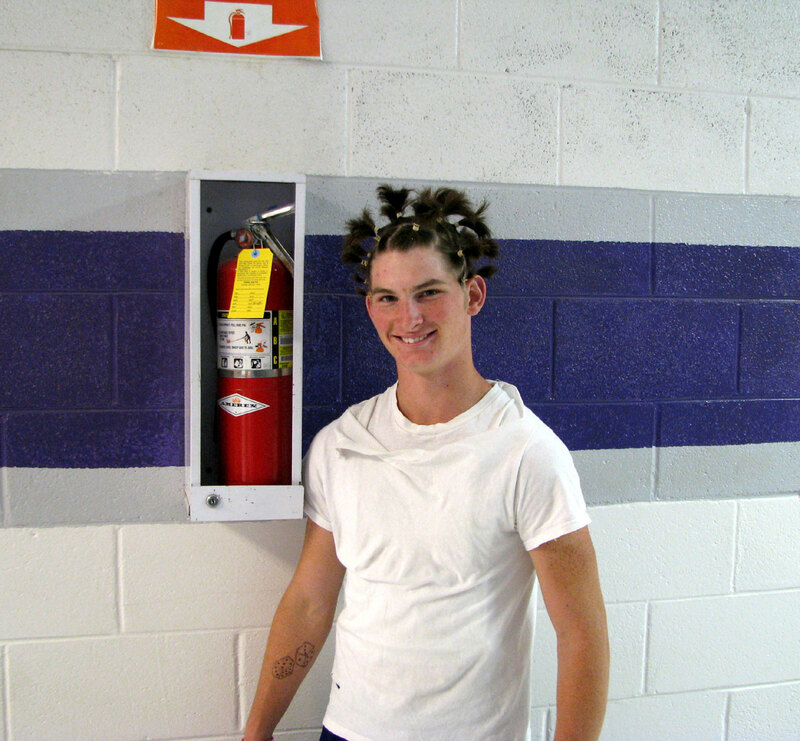 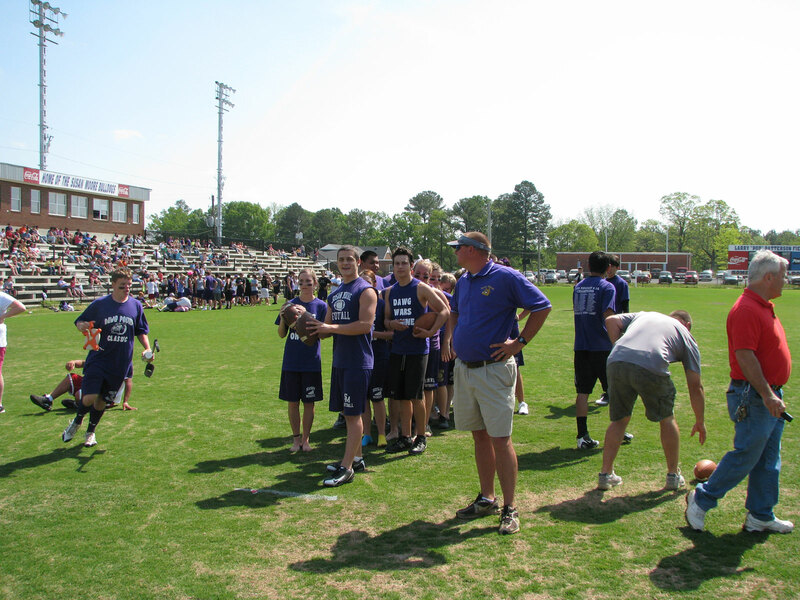 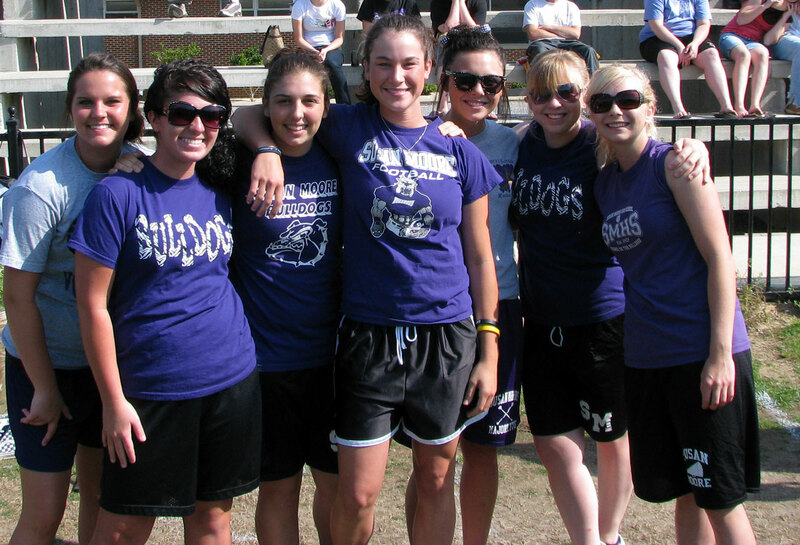 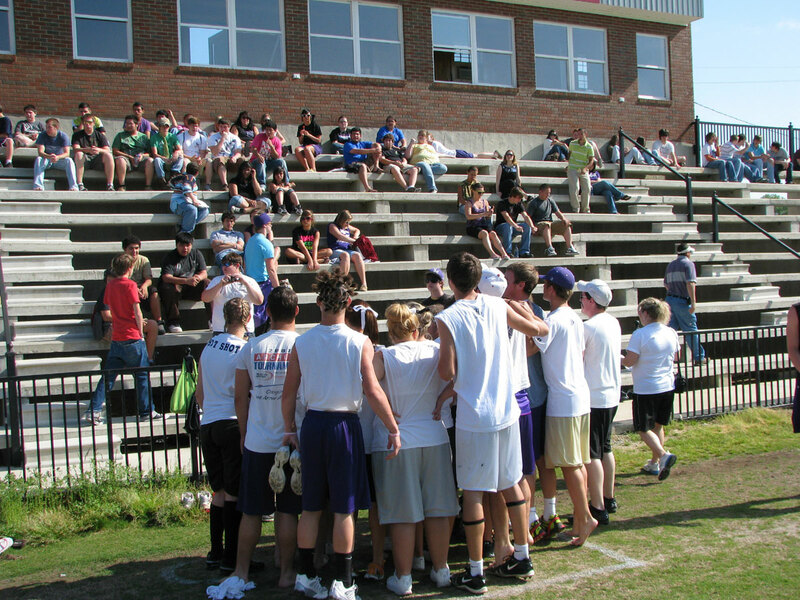 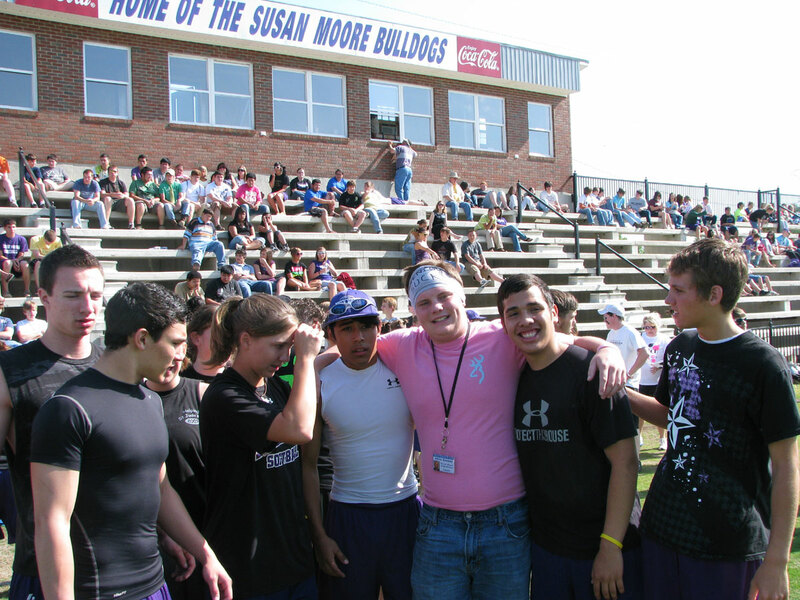 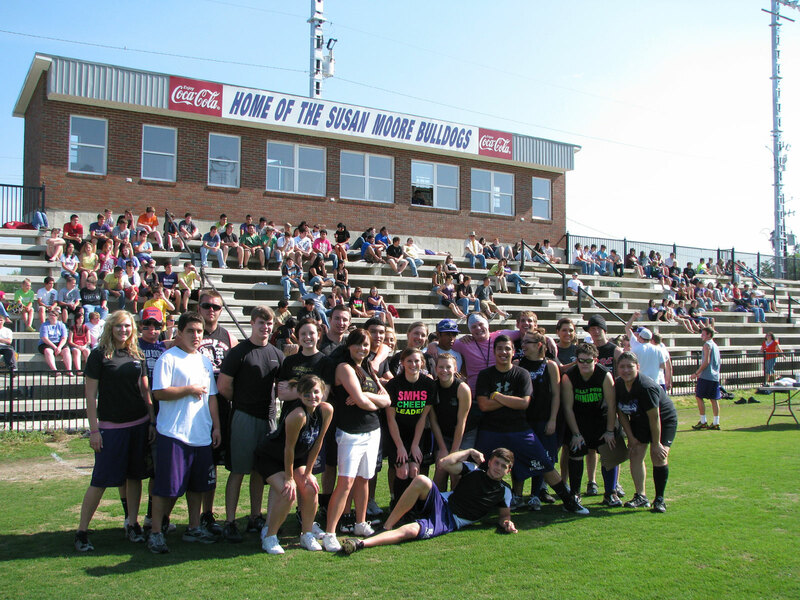 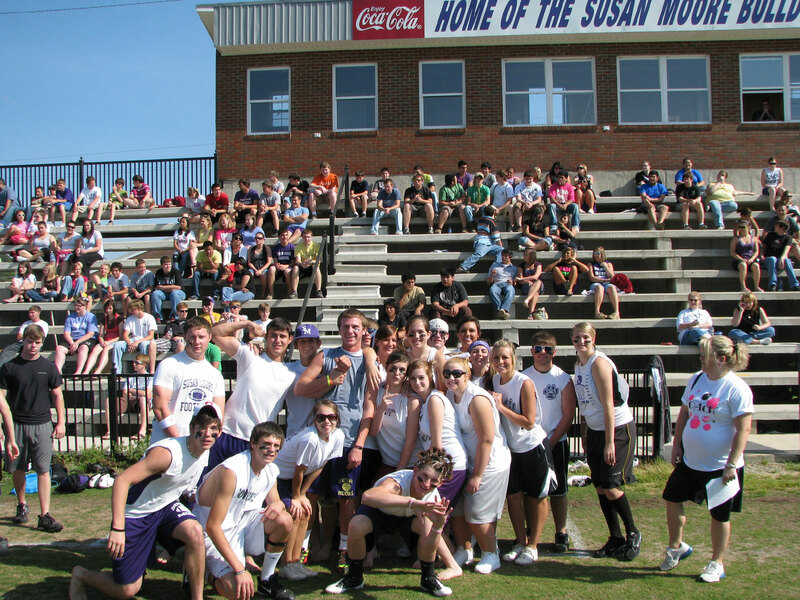 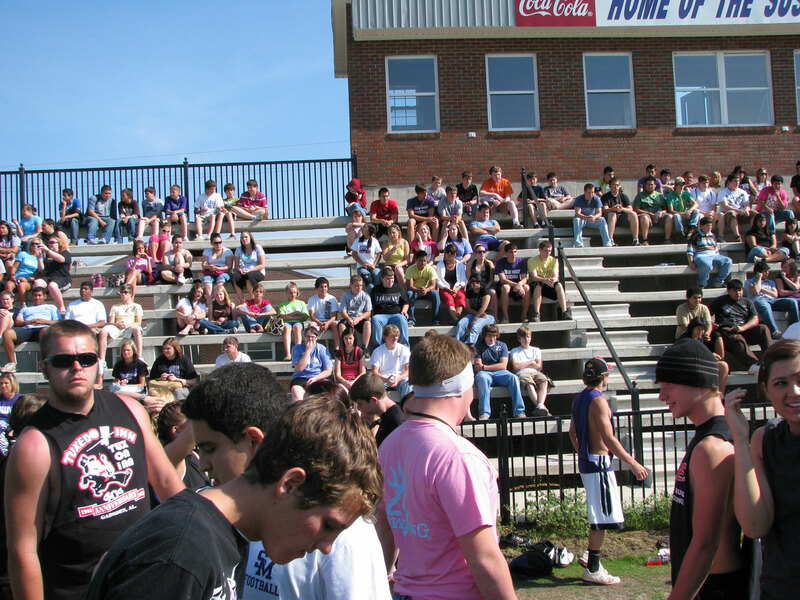 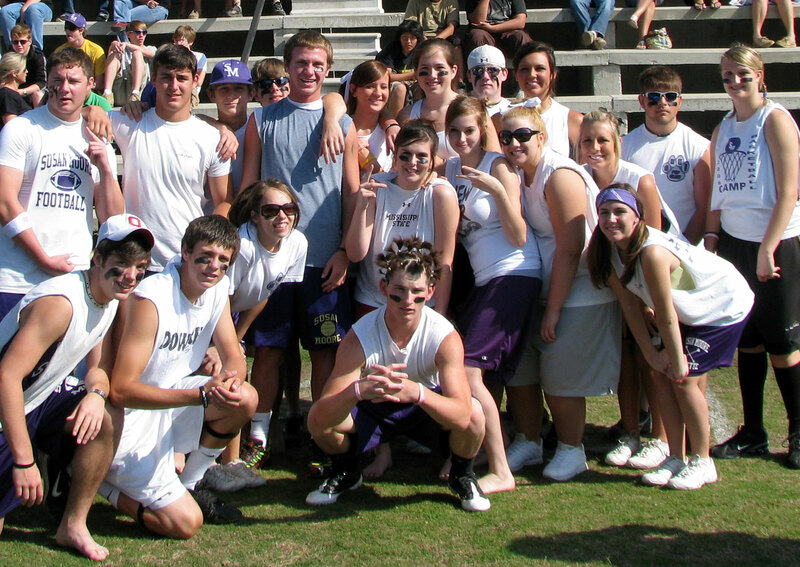 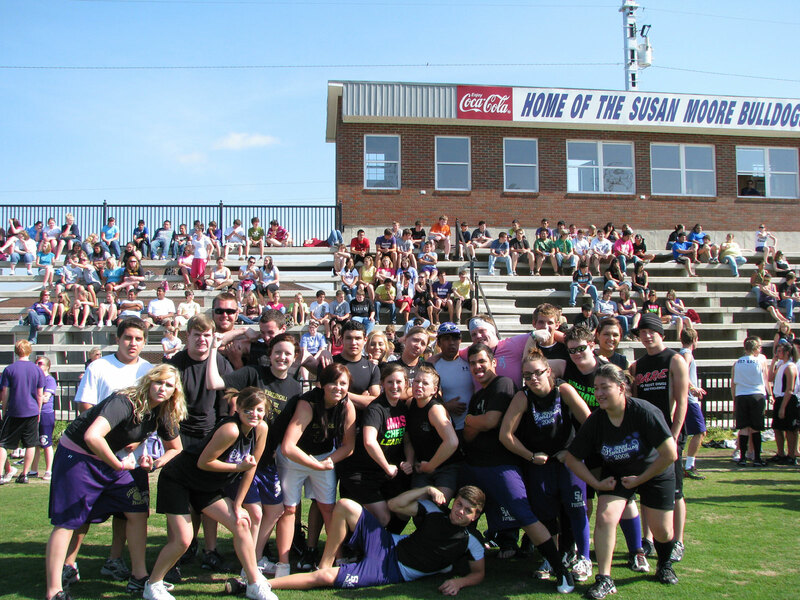 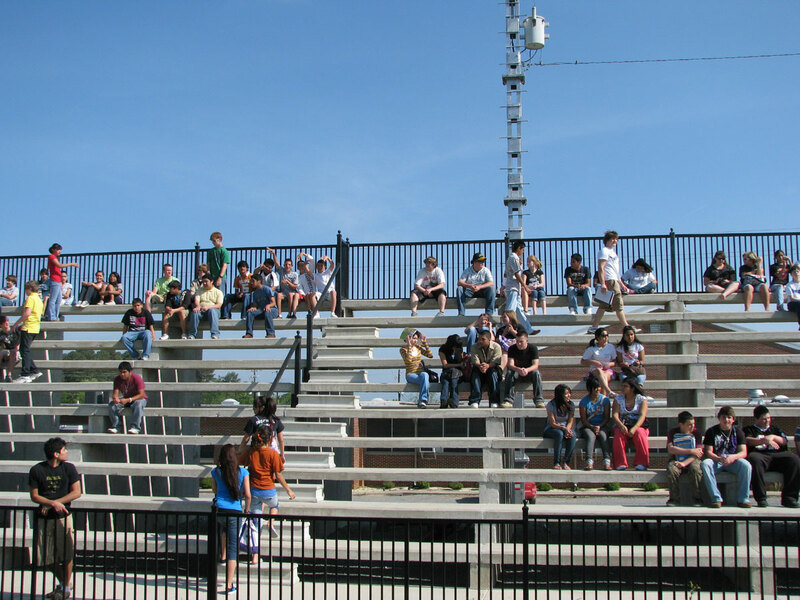 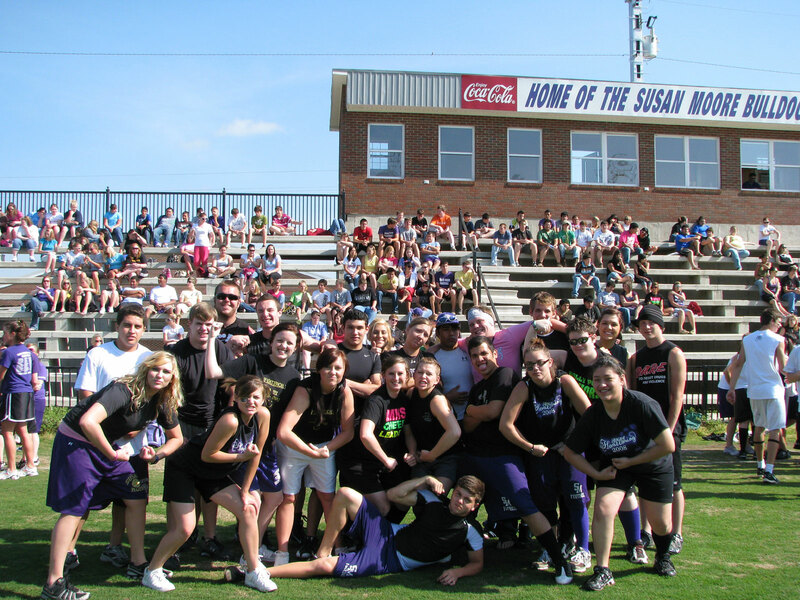 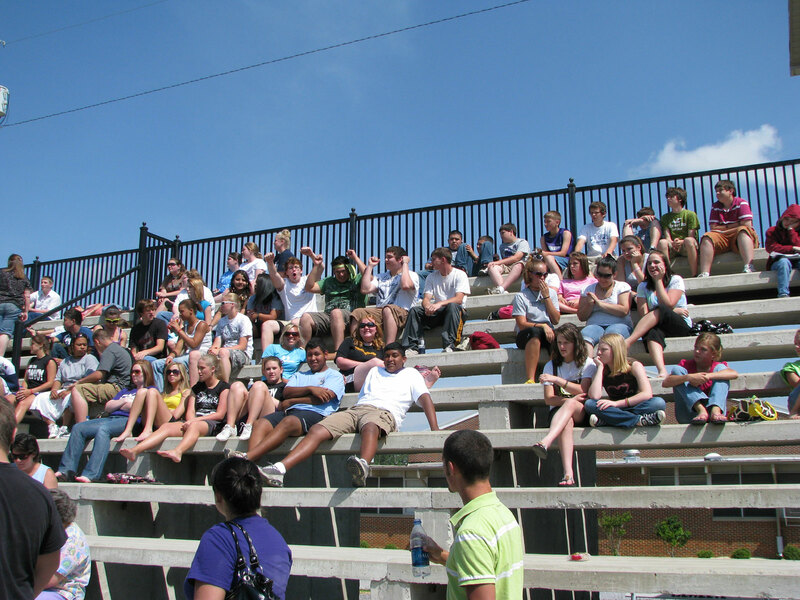 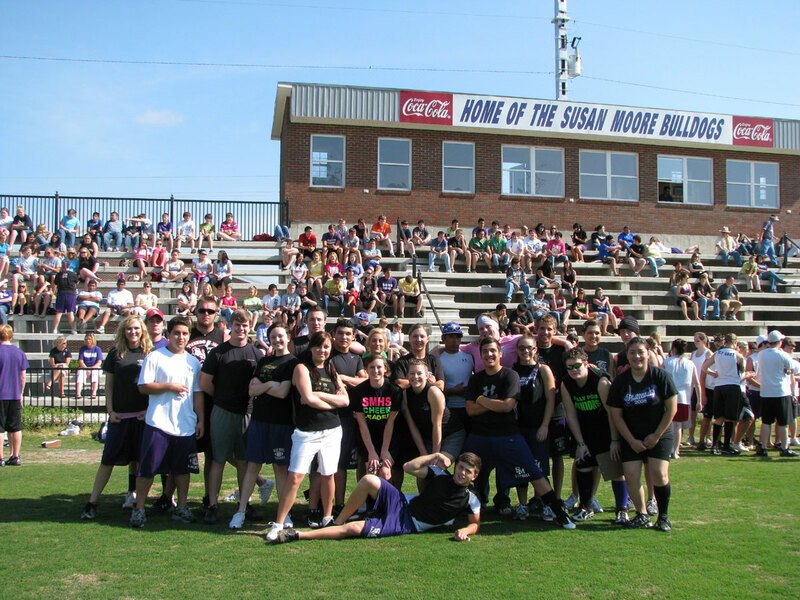 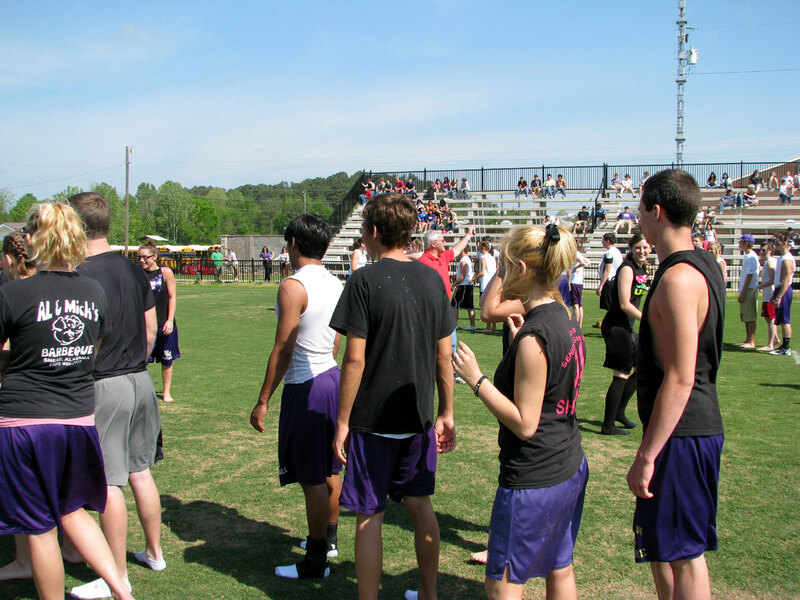 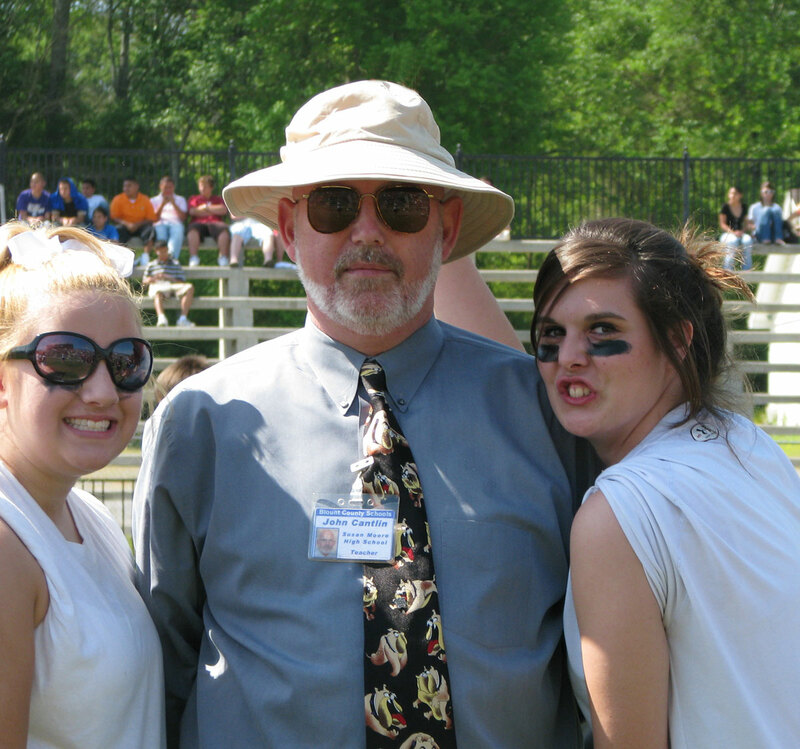 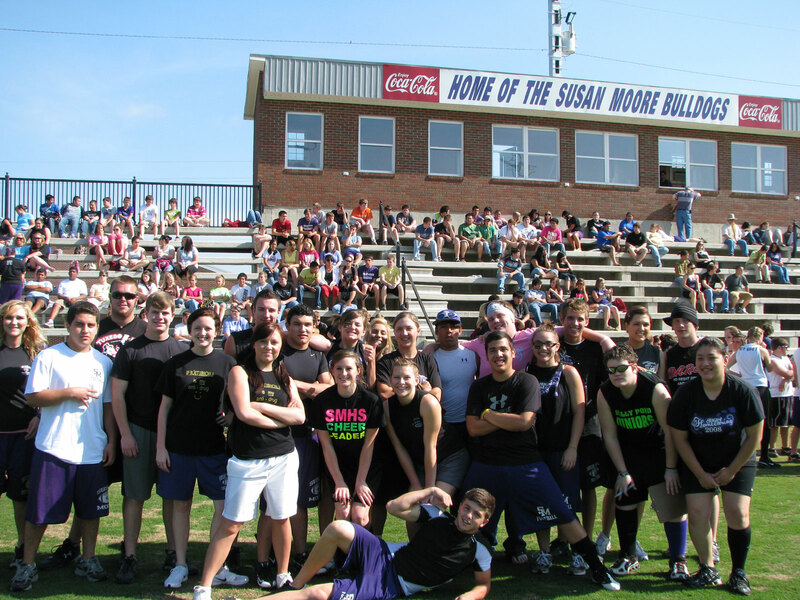 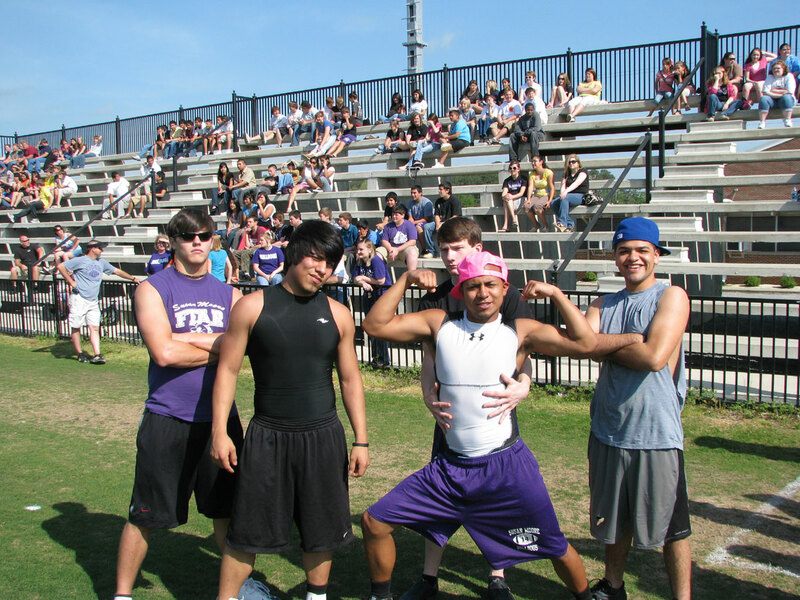 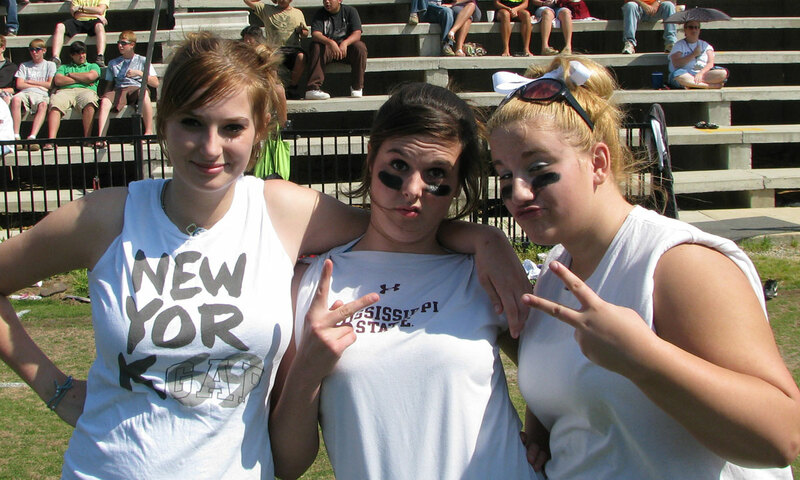 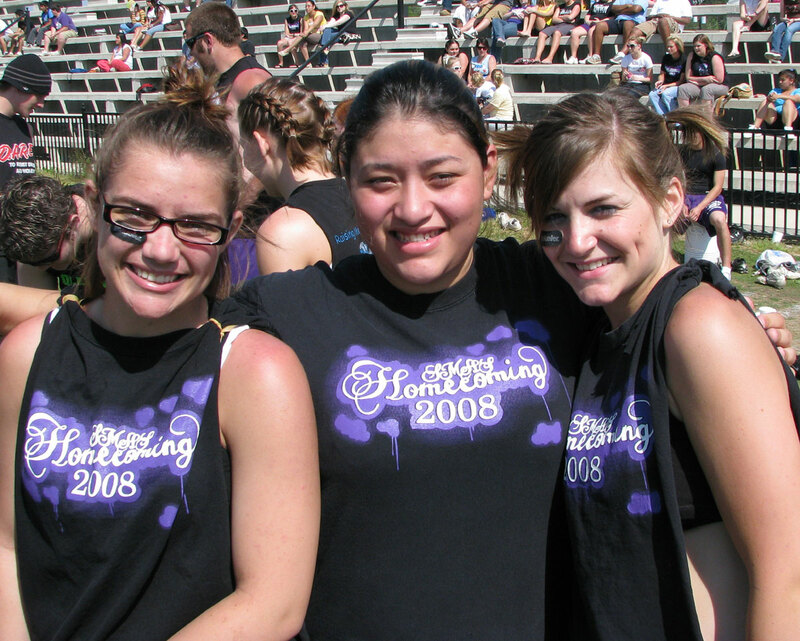 On April 28, 2009 the annual Dawg Wars competition between classes took place on the Susan Moore High School football field. 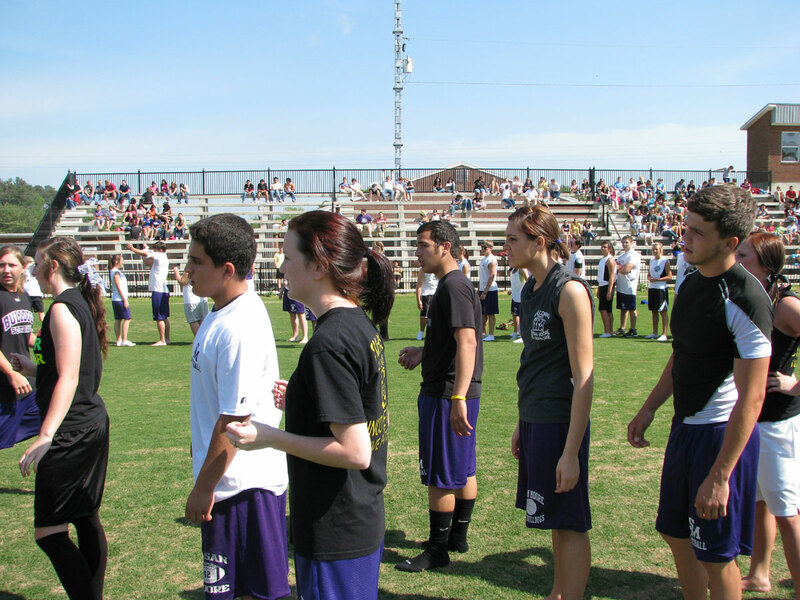 There were 10 boys and 10 girls from each class per team. 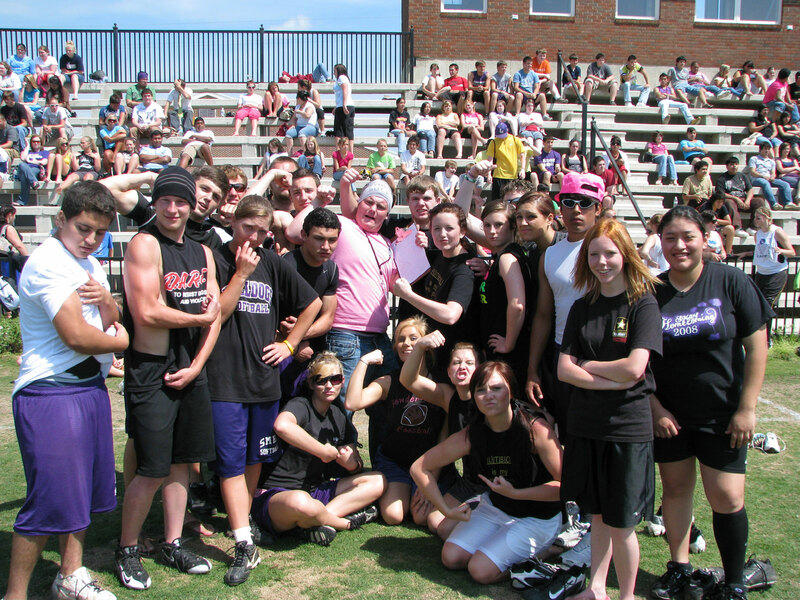 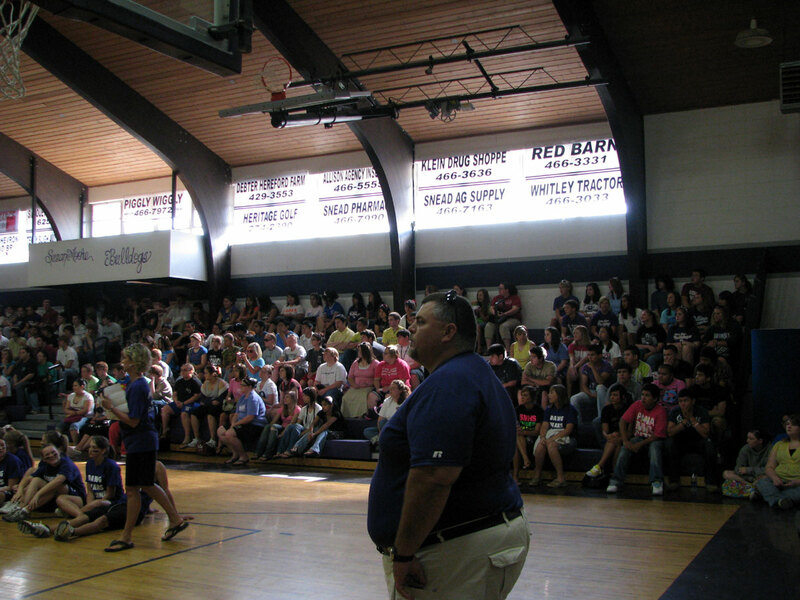 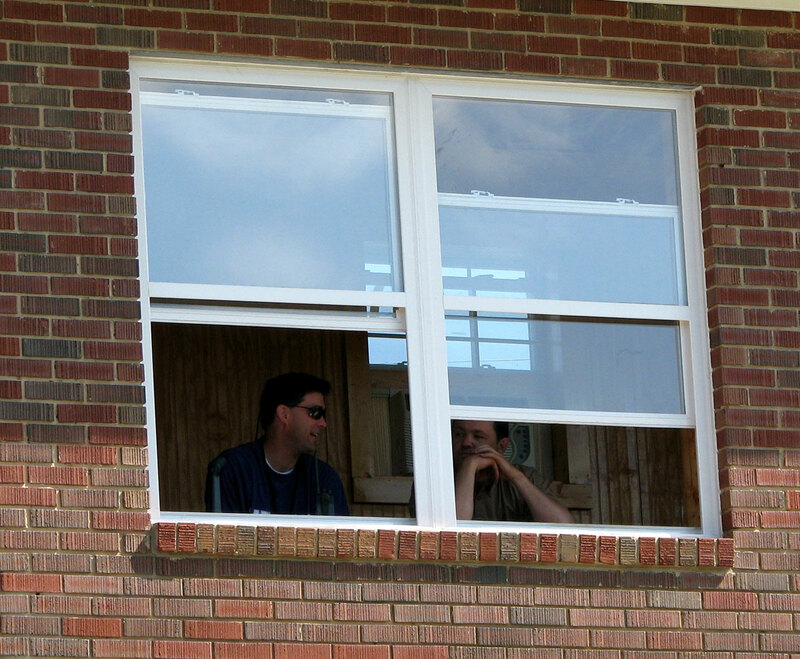 The 7-9th grades were one division, the 10th - 12th were another. 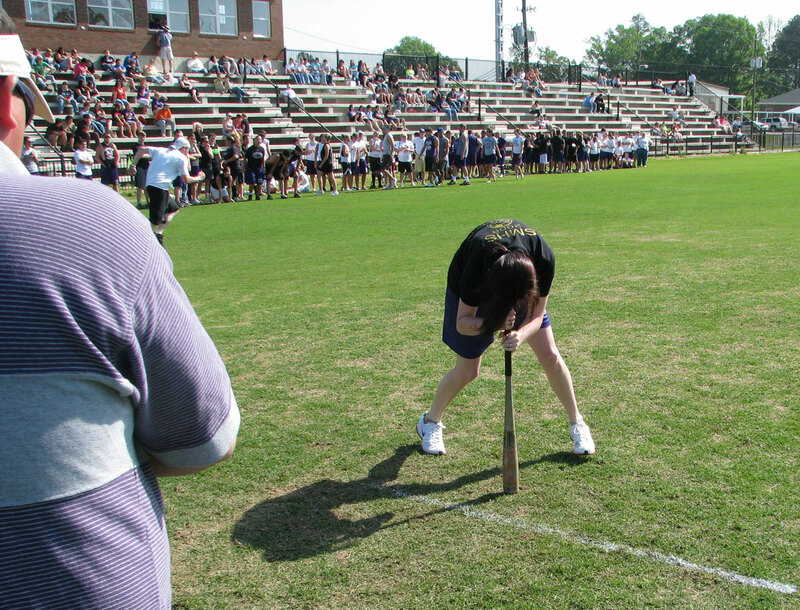 Some of the events were: basketball free-throw contest, relay race, sack race, football toss, egg toss, spin-the-bat race, rolled-up shirt race, and tug-of-war. 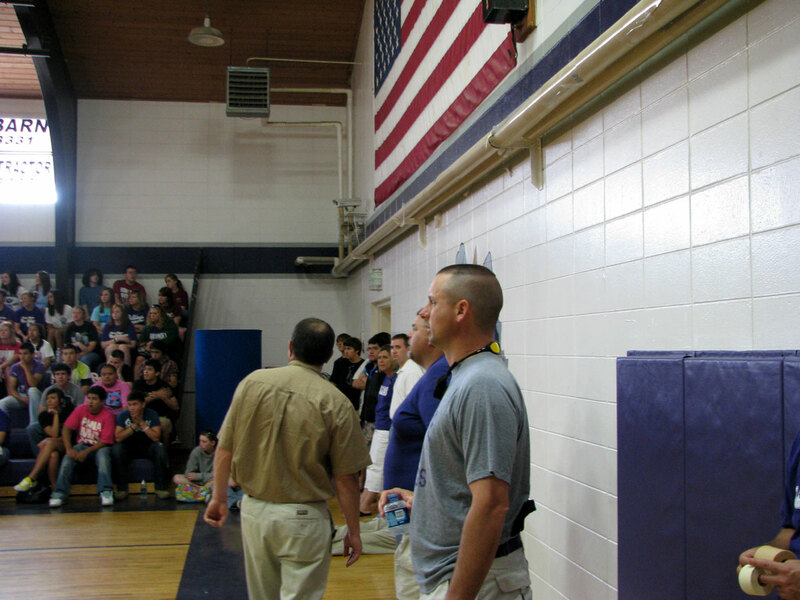 The following pictures were taken at and around the event.